Niche beauty retailer Bath & Unwind has an epic gift with purchase offer ongoing. 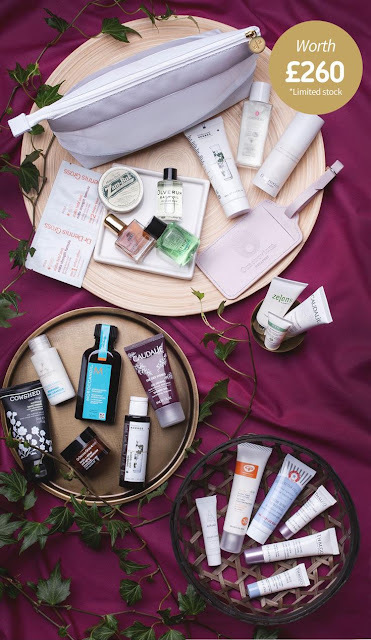 They are giving away two variants of the Perfect Travel Beauty Bags, containing essentials that you need on your trip. Bath & Unwind ships worldwide - free to most countries. 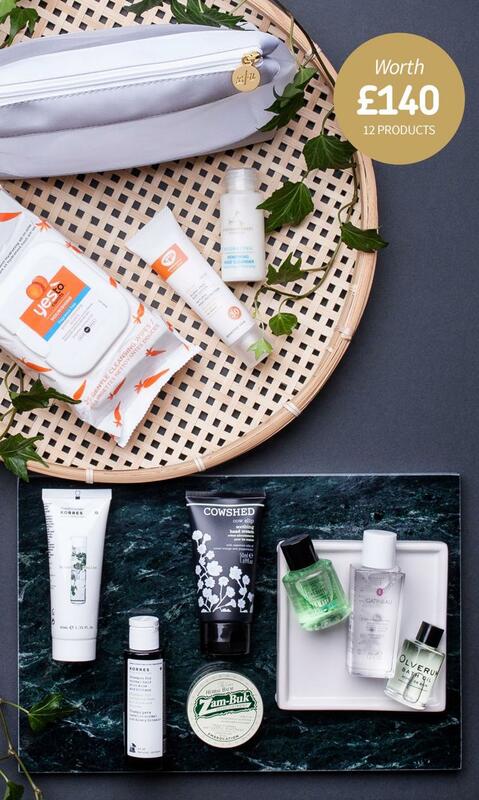 The first variant is the Ultimate Travel Beauty Bag, worth £260. The smaller bag is worth £100. 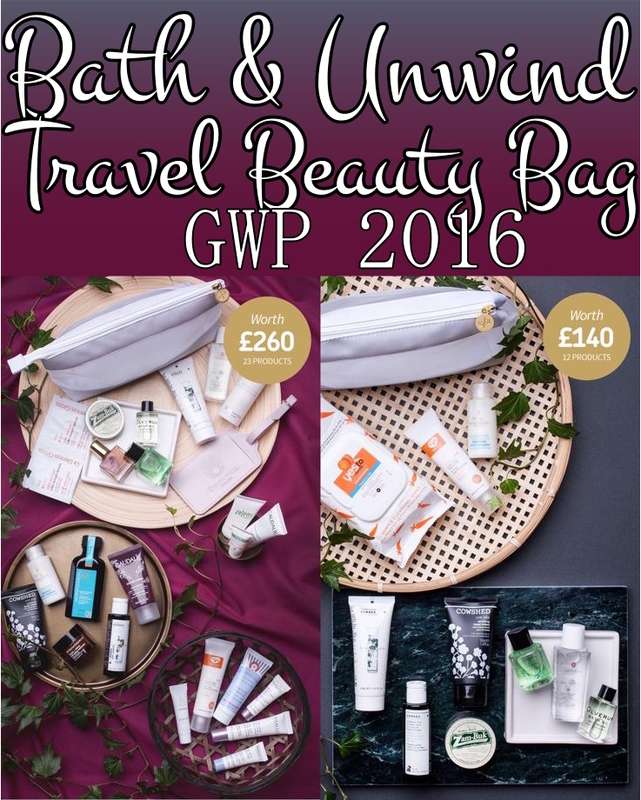 Scroll down for the contents of the Bath & Unwind Perfect Travel Beauty Bags for 2016, and how to order. The Ultimate Travel Bag contains as many products as an Advent Calendar itself! I love the selection of brands - Omorovicza, Zelens, Dr Dennis Gross, Gatineau and the like. This is quite an epic gift with purchase. Bath & Unwind ships worldwide tracked, free to most countries. To get your Bath & Unwind Ultimate Travel Bag(s), go here. Hurry! These bags will sell out very soon!